Caldwell County has 1 power outage affecting 370 customers. 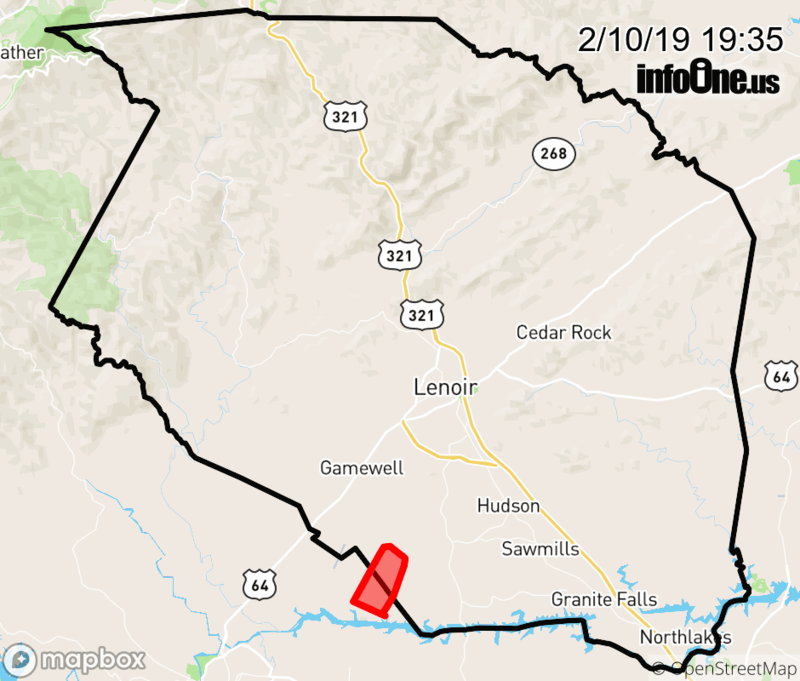 Affected areas may include: Granite Falls and Lenoir. Cause: The outage was caused by damage to our equipment.